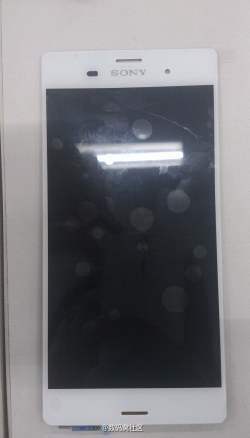 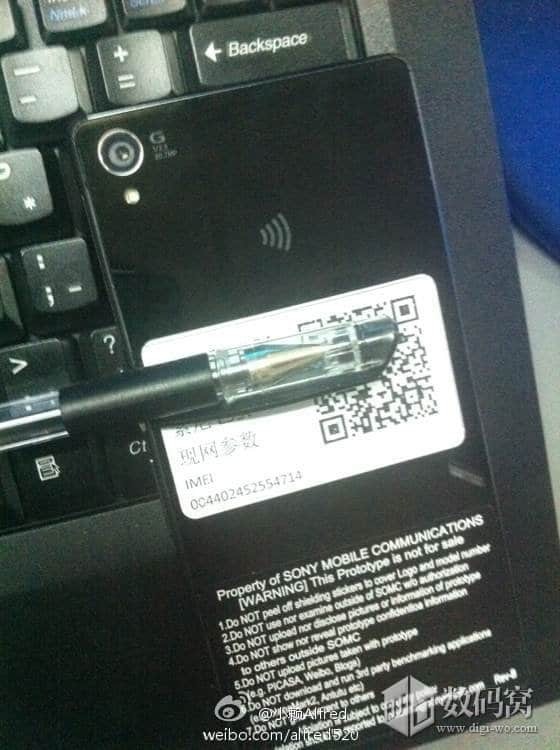 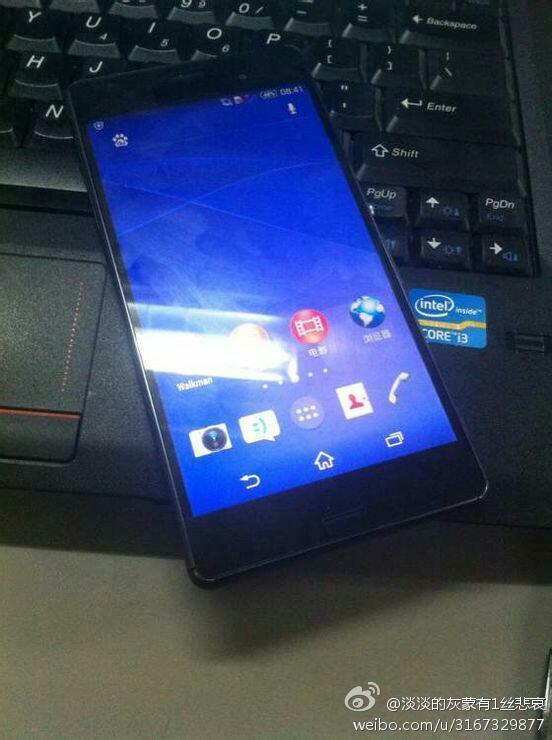 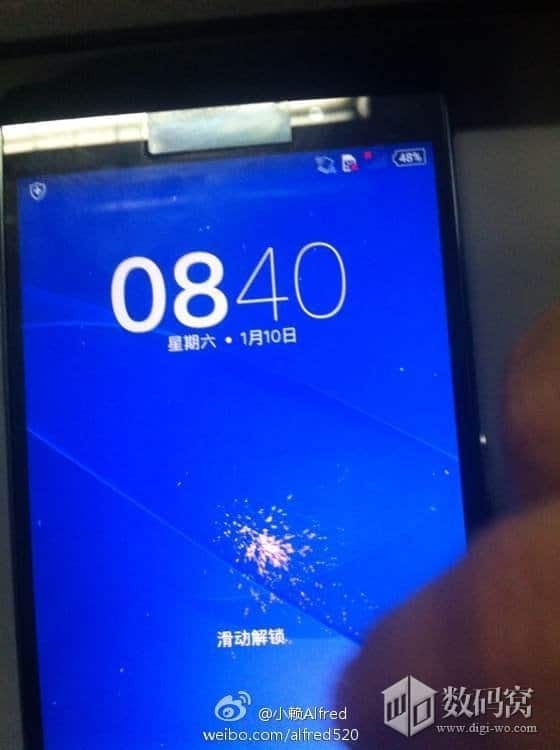 Sony Xperia Z3 real pictures leaked now, Sony Xperia Z3 L55t a Chinese version pictures are leaked now, earlier we posted some images of Sony Xperia Z3 and we are sharing some new leaked pictures of Sony Xperia Z3 (L55t) Chinese version pictures, and both leaked pictures resembles the same, as per the old leak we posted the complete leaked information of Sony Xperia Z3 design,performance features, battery-life, camera etc, and we are sure we got the information regarding those features of Sony Xperia Z3 as per this leak too! 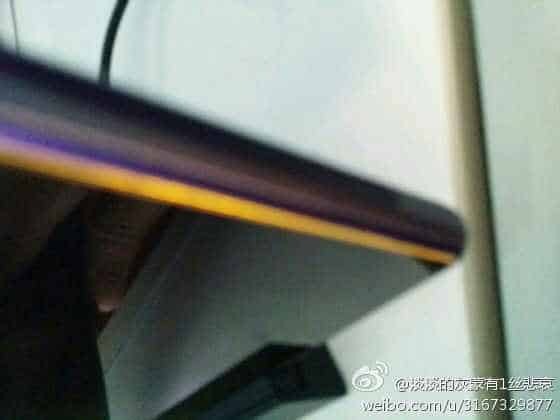 we are hoping to get some more information soon, and here is the earlier leaked image of Xperia Z3, and see that both resembles the same! 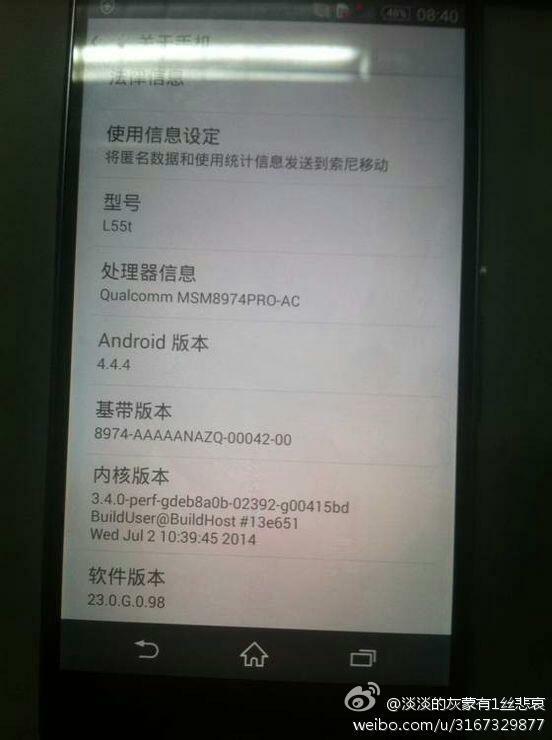 Next articleXiaomi Mi3: Can it rock the smartphone market in India?